Are you looking for a food ‘outfit’ that not only serves amazing whole slow roasted pigs and barbeque inspired meat delicacies, but one that quite frankly looks a bit cool ?! From weddings and street festivals to private parties and corporate bashes, the pig apple will be sure to put on a great spread and satisfy your meaty cravings. However large or small your party we can feed you up. For the foodies out there we like to keep things local, so source everything from within the wonderful boundaries of the West Country, and if you want to know where the meat comes from then just ask, we offer full traceability on the lot. And here’s the best bit, it won’t cost the earth. So have a wander around our page and discover the mouth watering and delicious food that we are only a chat or click away from serving you. Call me, Ben, to find out more or fill out the contact form at the bottom of this page and I’ll be in touch as soon as I can. 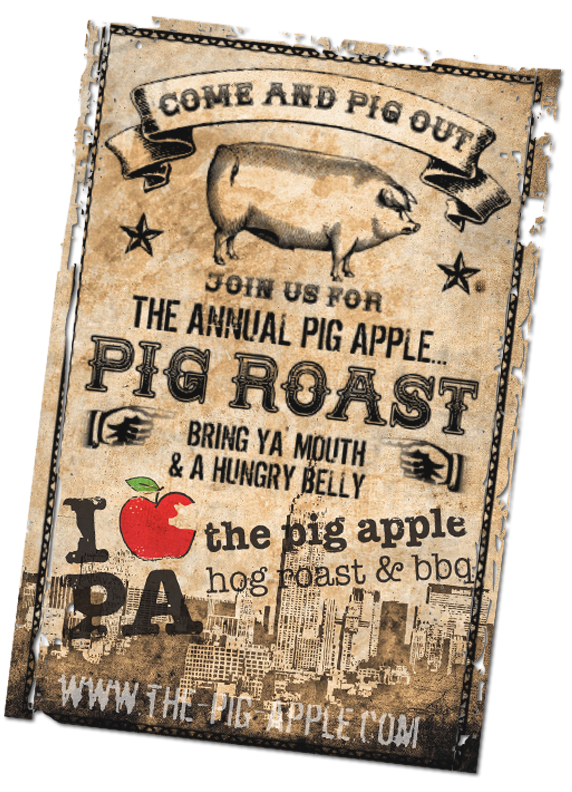 Put the pig apple on the guestlist. A show-stopping centre piece at any celebration, our pig roast will tick all the boxes for you and your guests. Free range Wessex saddlebacks slow roasted for hours for a succulent end. We pile the pork high in freshly baked rolls from our favourite bakers and serve a delicious sweet Devon cider apple chutney alongside. Plus, if you’d like any other bits on top we won’t disappoint. How about our handmade red cabbage, red onion and fennel slaw, rocket salad or a good old-fashioned herb stuffing? 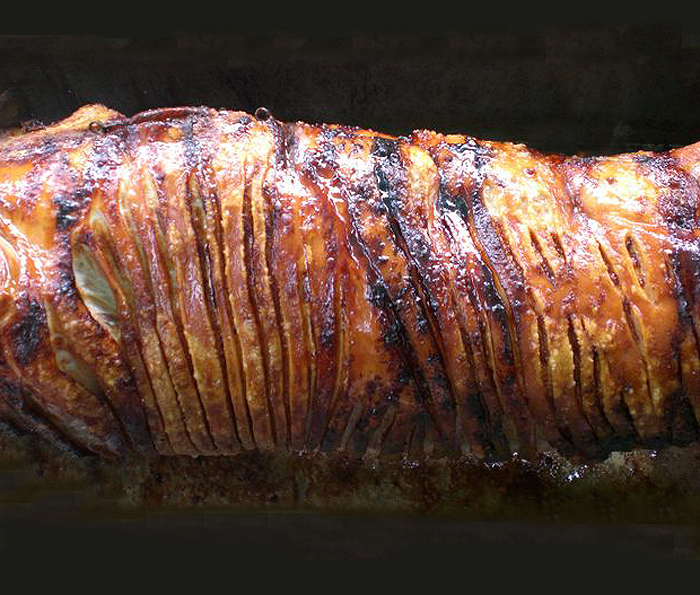 So many choices, but let’s not forget the best bit…crispy and oozing crackling! We also love a lamb roast and perfect for feeding smaller groups….simply slow roasted and served in freshly baked rolls with mixed leaves, a mint yogurt dressing and homemade pickled red onions. So go on, call Ben and invite us along to your event. 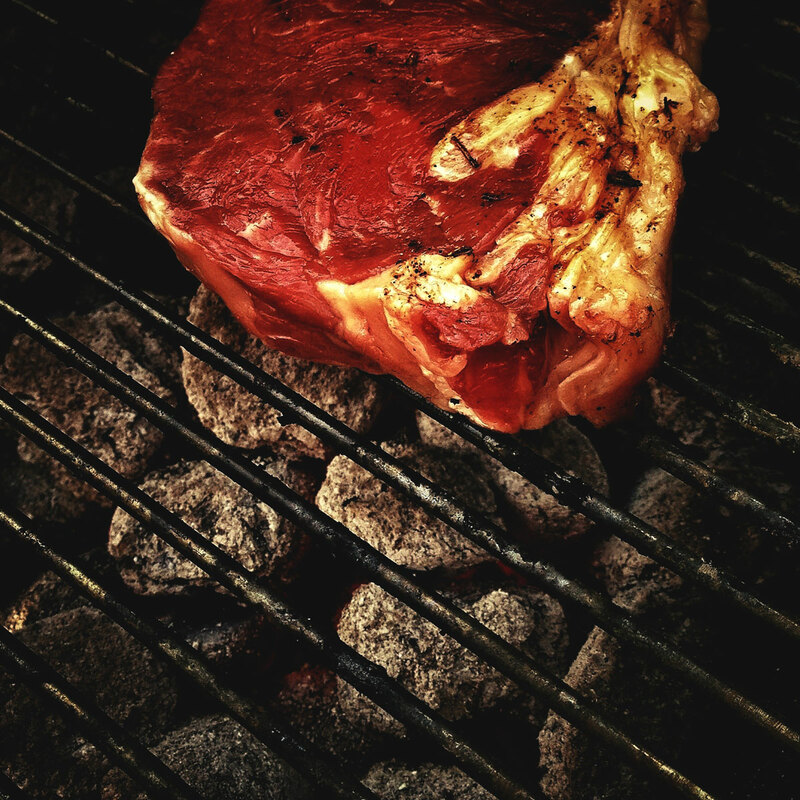 This is barbeque food with a difference…. 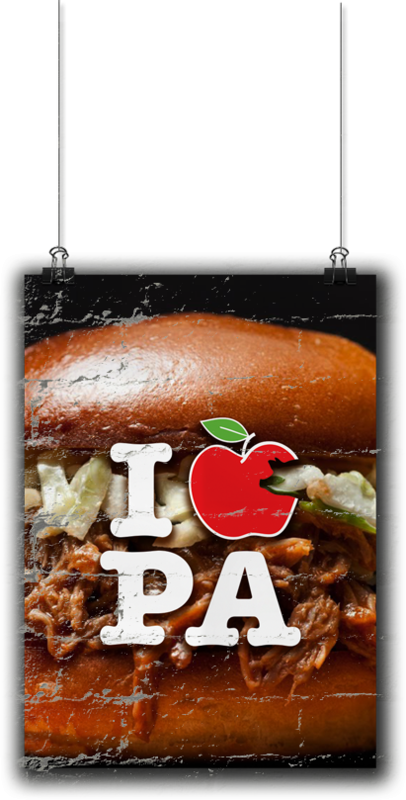 How about some of our delicious smoked pulled pork? Organic pork shoulder, marinated in cider, coated in a spice and herb blend and hot smoked over beech and apple wood. Simply pulled apart and matched perfectly with our red cabbage and fennel slaw, rocket and cider apple chutney. And for all those beef lovers out there, you won’t be disappointed with our smoked brisket burgers. Devon Ruby brisket, cold smoked for a delicious flavour then grilled and served with melted cheddar, horseradish, spiced pickled onions and mixed leaves. Hot smoked pastrami. Cured beef brisket, coated and marinated in spices then hot smoked for hours, the flavours and texture are, we think, quite something. Sliced and grilled with Swiss cheese, horseradish and some ‘love ‘em or hate ‘em’ gherkins! Wonderful smoked belly pork – flavour-packed thick belly pork slices, smothered in a maple glaze and grilled. Simply matched with an apple slaw and brioche buns. Not sure which to have? Then we can create a ‘slider’ menu (mini buns!) and provide a mixture of different meats! Of course we are also more than happy to lay on traditional British barbeque fare with salad sides. 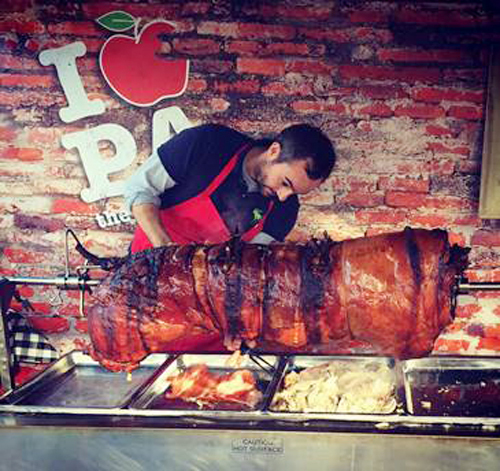 So if you’re throwing a party, organising an event or function… drop the pig apple a message today. 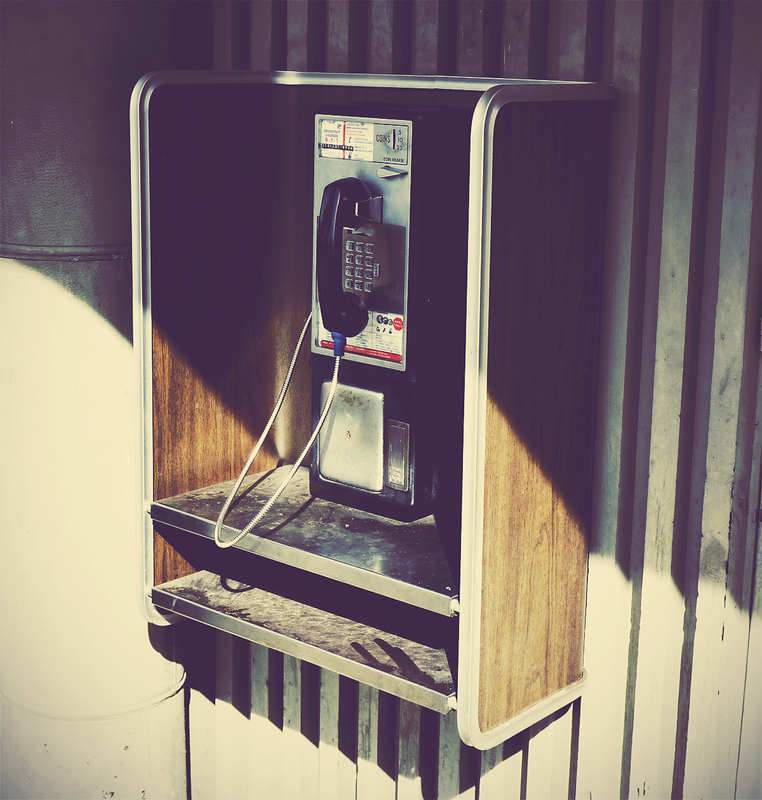 Fill out our simple contact form opposite and I’ll get back to you very shortly!